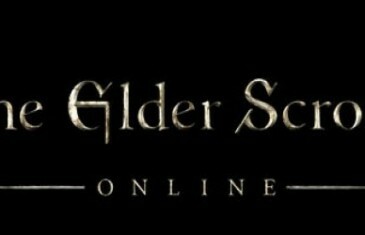 Bethesda Softworks and Zenimax Studios have just announced that the beta signups are now open for arguably one of the most anticipated MMO games in history, The Elder Scrolls Online. 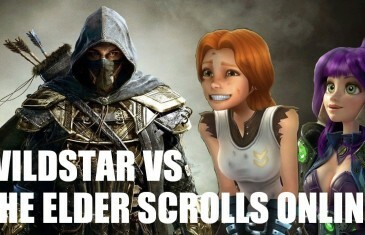 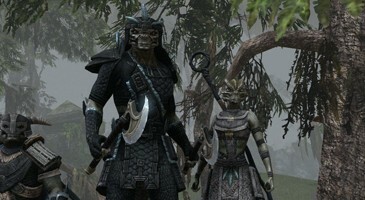 While we did our best to answer any potential questions that you, the fans, may have about The Elder Scrolls Online, we realize that it would have been impossible for us to cover everything. 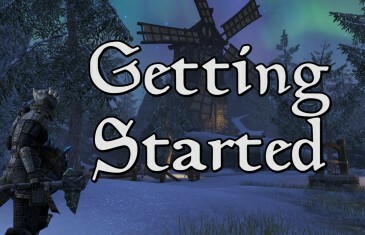 With 2013 just around the corner and the release of The Elder Scrolls Online drawing nearer and nearer, ZeniMax Online Studios calls upon your attention to begin considering the alliance to which you will pledge your efforts.